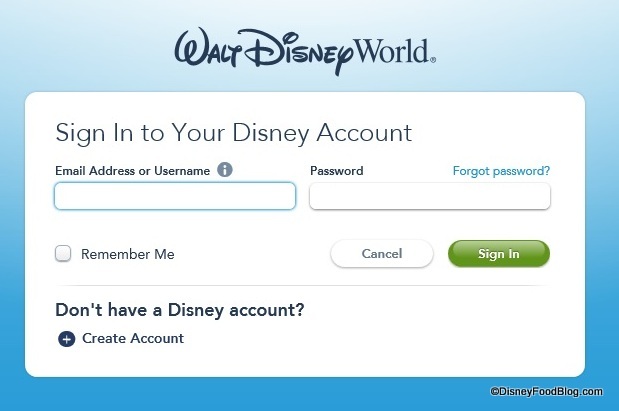 News: Modify Your Disney Dining Reservations Online! Here’s some info for any of you who are well into planning-mode for your next Disney vacation… . 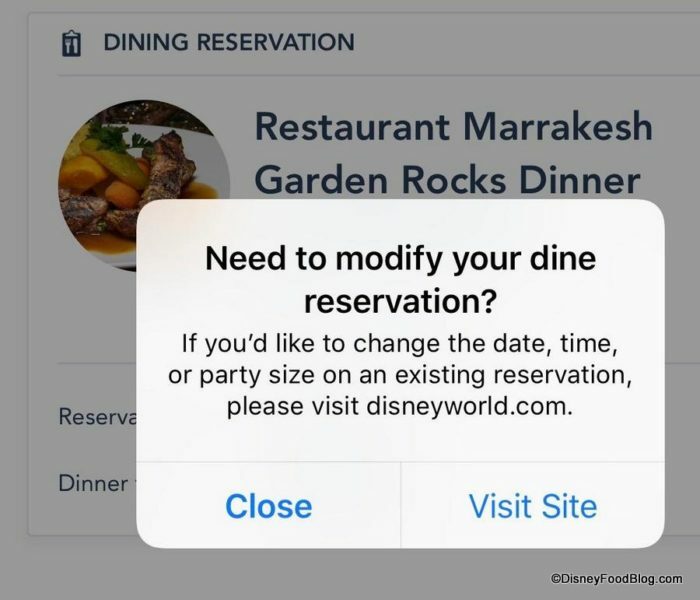 The ability to change certain aspects of your Advance Dining Reservations is now an option via your online Disney Account!